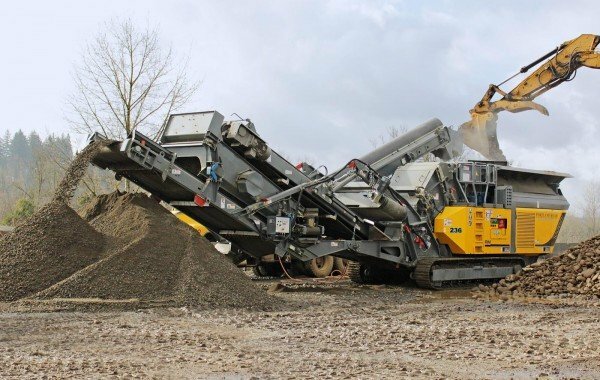 High throughput with low wear is characteristic of RM mobile crushers. 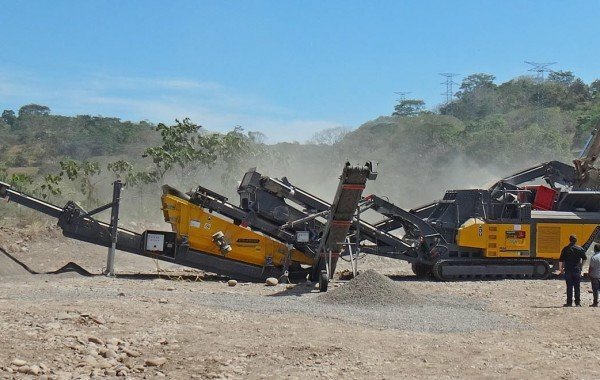 Thanks to the various optional add-on equipment/screens you can produce a wide variety of aggregate in just a single step. Depending on the desired combination of machinery. The end result is always cuboid final grain that can be processed by add-on equipment into various fractions. This high-quality material can be reused immediately and is ideal for compacting and is easy to sell. 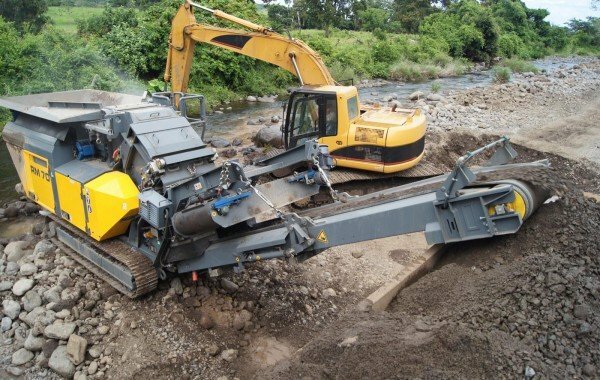 Thanks to the unique RUBBLE MASTER crusher geometry, these mobile crushers are perfect for all types of natural stone. Whether your business is mining, quarries or riverbeds. Mineral stone can be processed directly on site to make high-quality value grain. 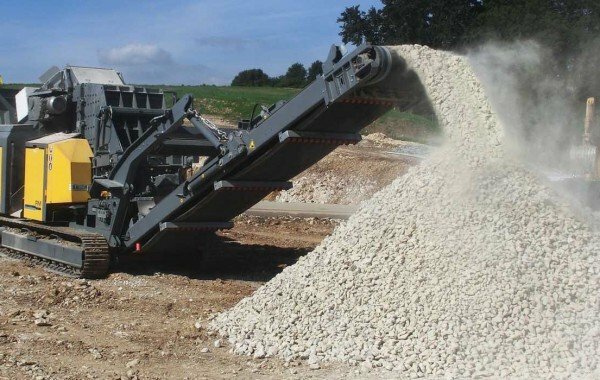 Why are mobile crushers and mobile screens from RM so in demand for processing soft stone such as limestone and gypsum? Because thanks to their compact dimensions and manoeuvrability, they are perfect for working in even the most remote (alpine) locations. High output comes as a matter of course.